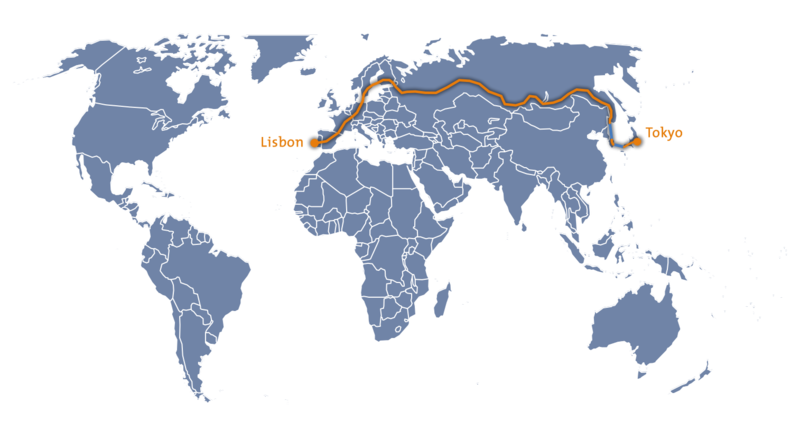 The two longest roads of the world, the Amur and the Panamericana, were supposed to be travelled with a natural gas car for the first time in 2009 and 2010. 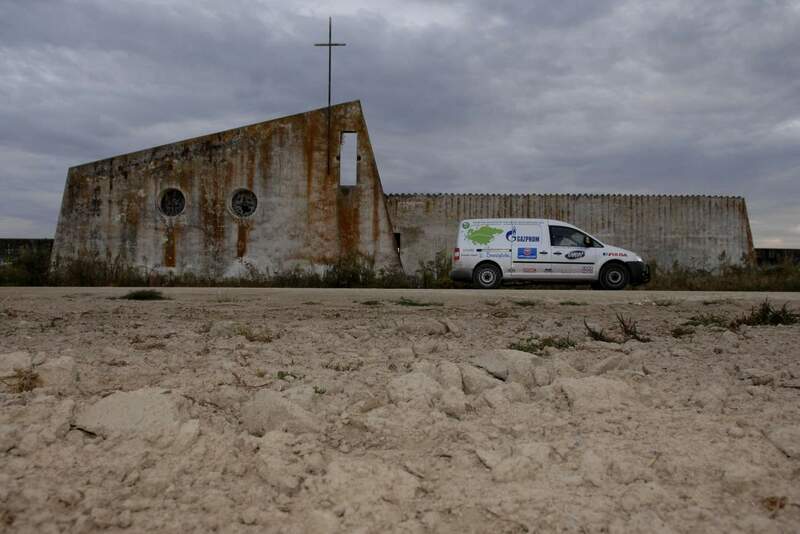 From October 5 to November 3 Rainer Zietlow, photographer Franz Januczewicz, cameraman Benny Wagener and the two drivers Roman Huber and Leopold Freund drove 15.000 km to complete the challenge. 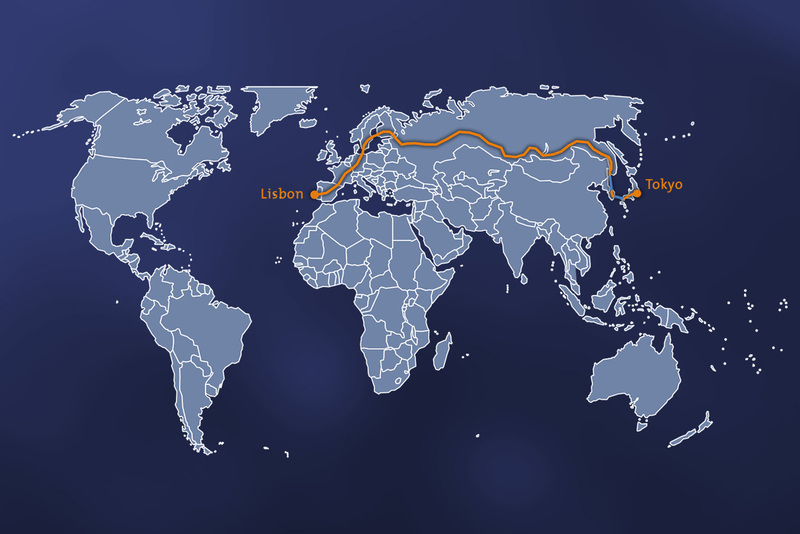 From Lisbon, they made their way via Moscow and Seoul to Tokyo. 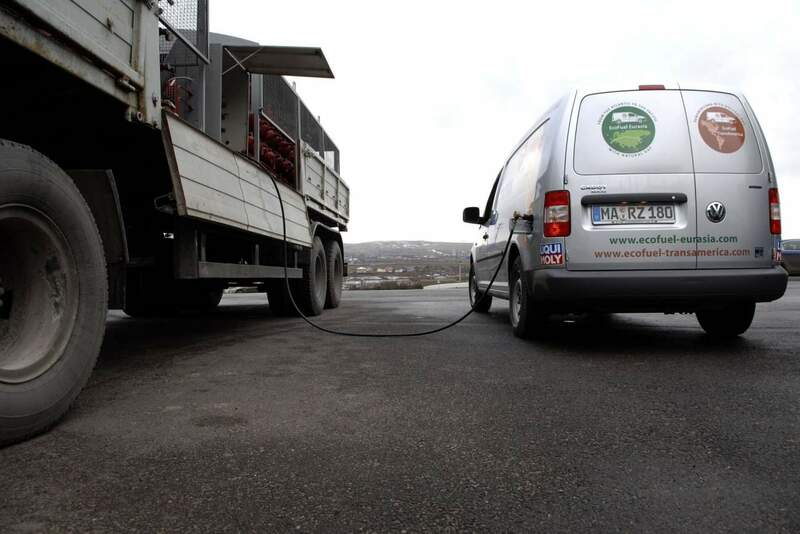 Besides a natural gas driven Caddy Maxi EcoFuel, which was able to reach 3000 km due to additional tanks, a Volkswagen T5 Multivan was used. On the longest stretch between the Atlantic and the Pacific Ocean, the team had to cope with extreme differences in temperature and difficult road conditions. The network of natural gas filling stations in Russia was okay until the team reached lake Baikal. 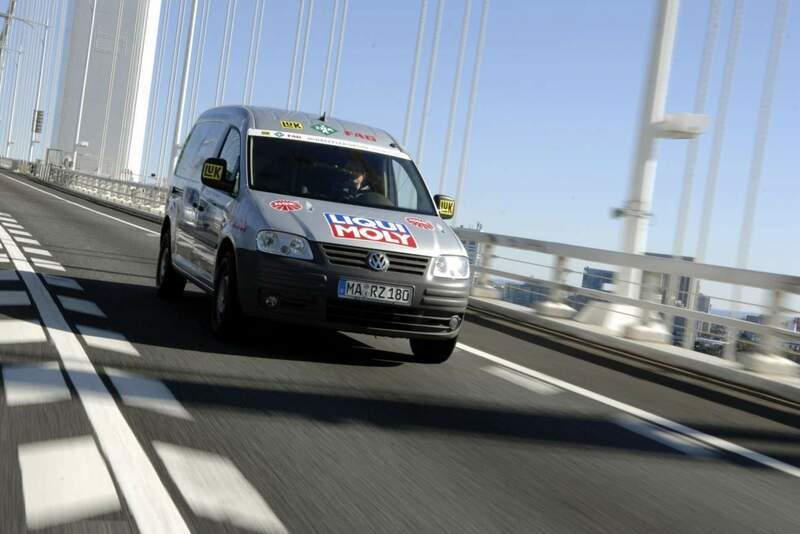 From this point on, they had to call a mobile filling station to reach Vladivostok. On the ferry to Tokyo, the team was alone with the ship's crew, as this ferry is only used to get used Asian vehicles to Russia. 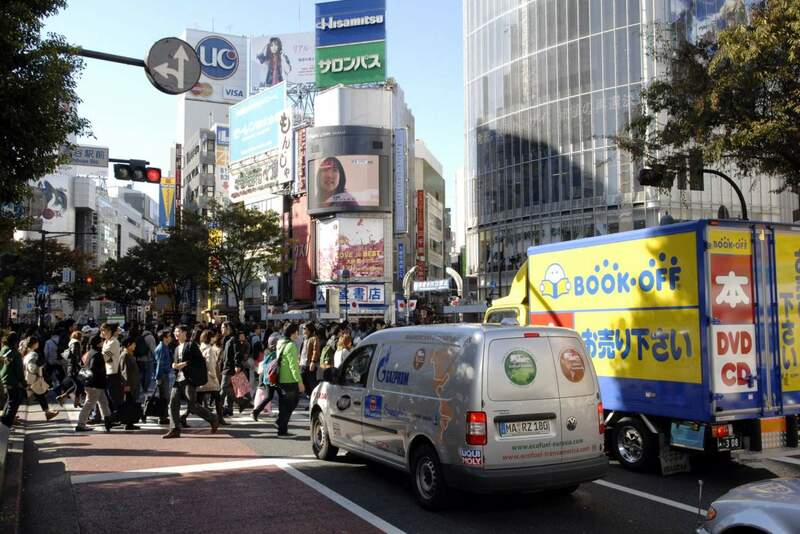 In Japan, there were only three natural gas filling stations at that time, which is why everyone was excited to see a CNG car from Germany. At the end, Rainer Zietlow donated 10 cents for every travelled kilometer to a SOS children's village in Moscow and did also visit it.